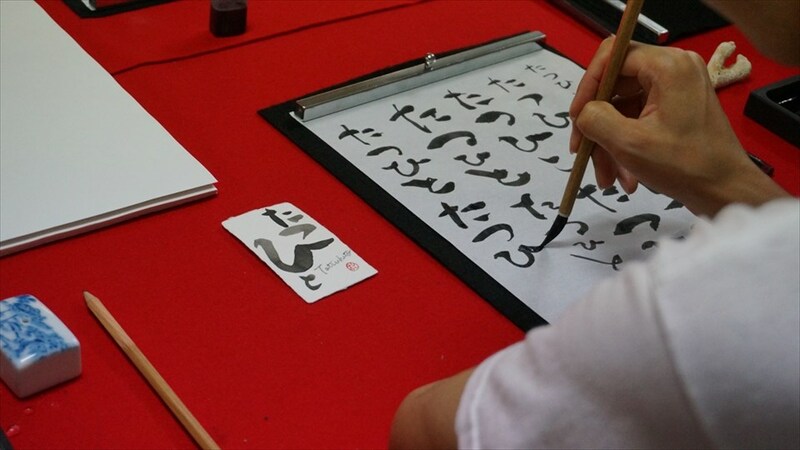 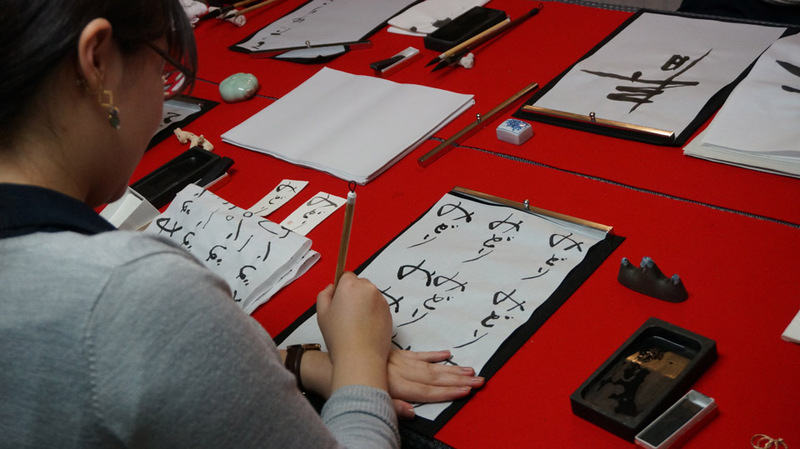 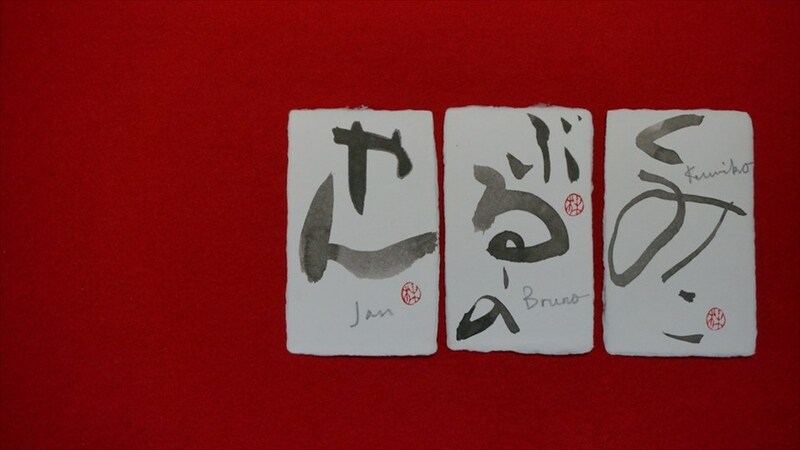 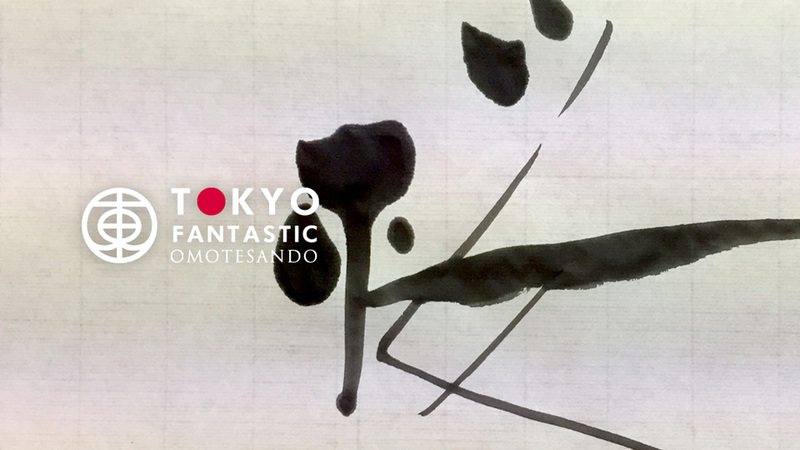 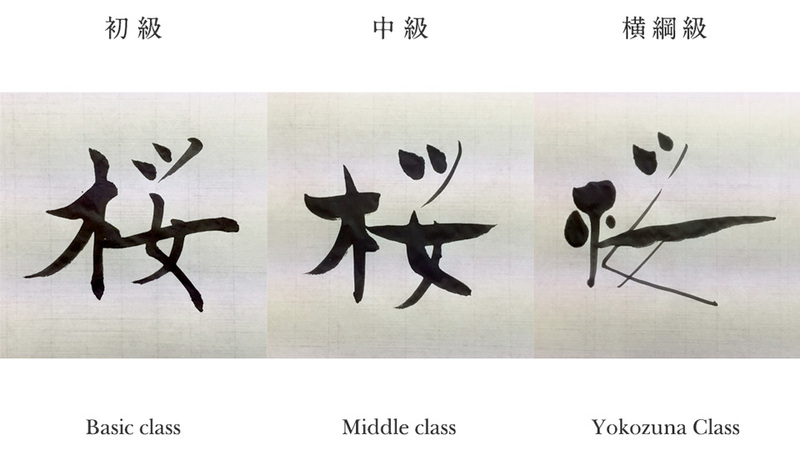 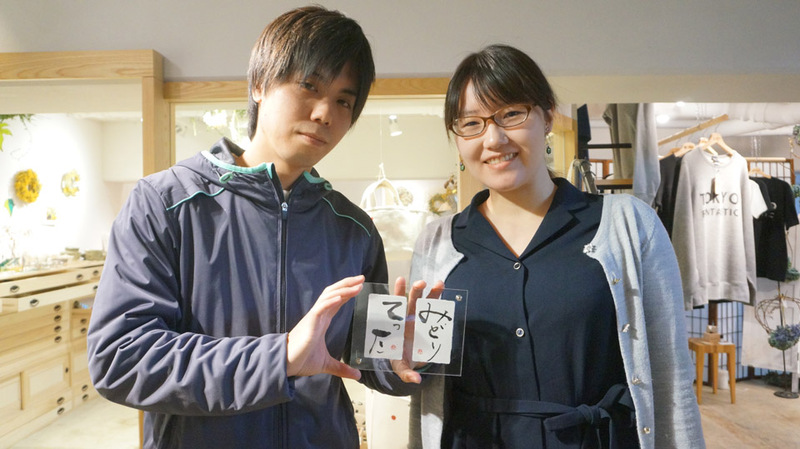 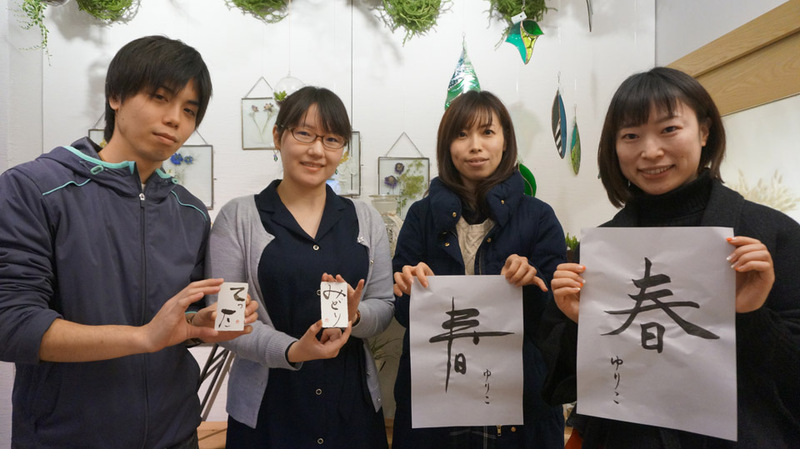 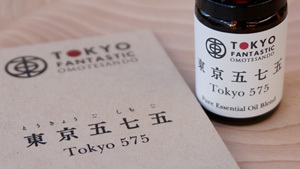 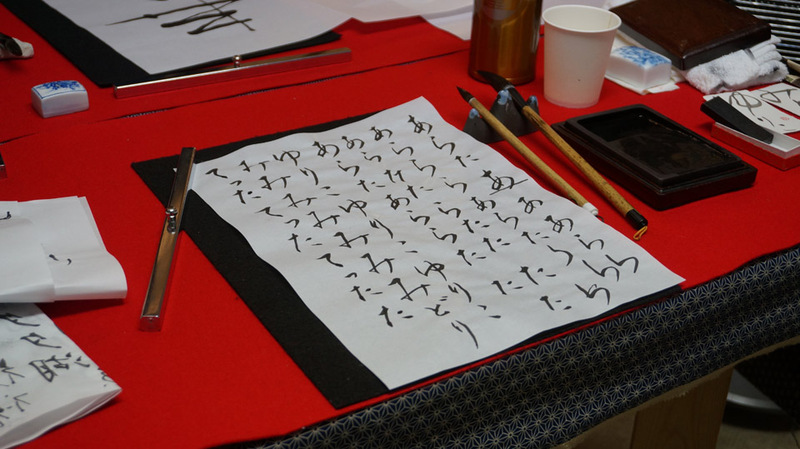 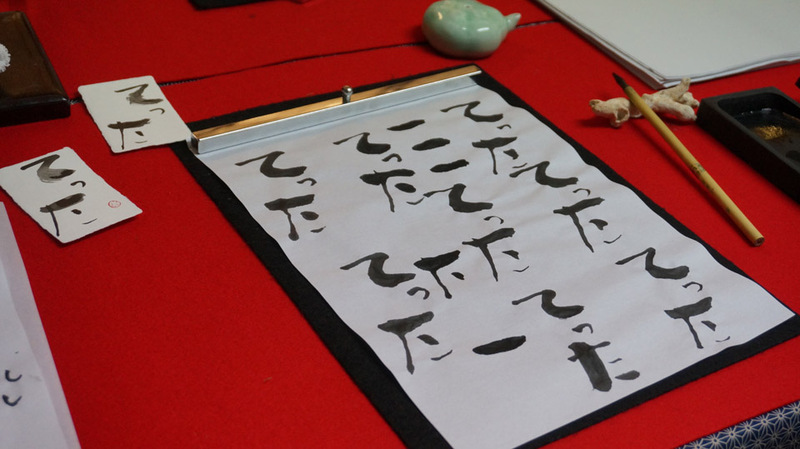 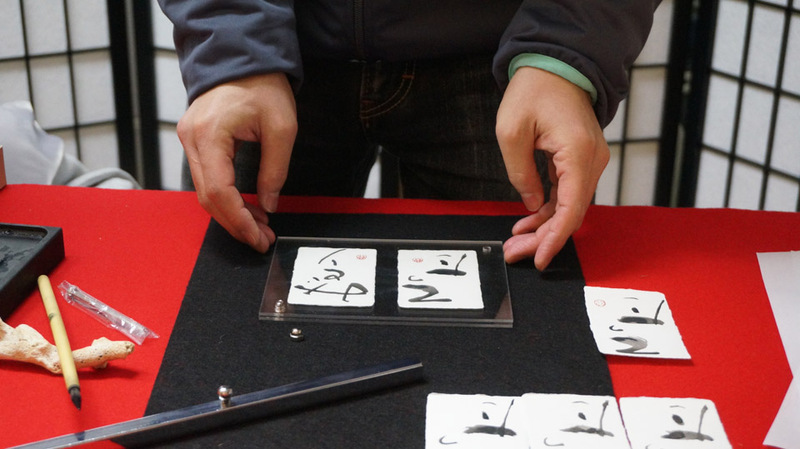 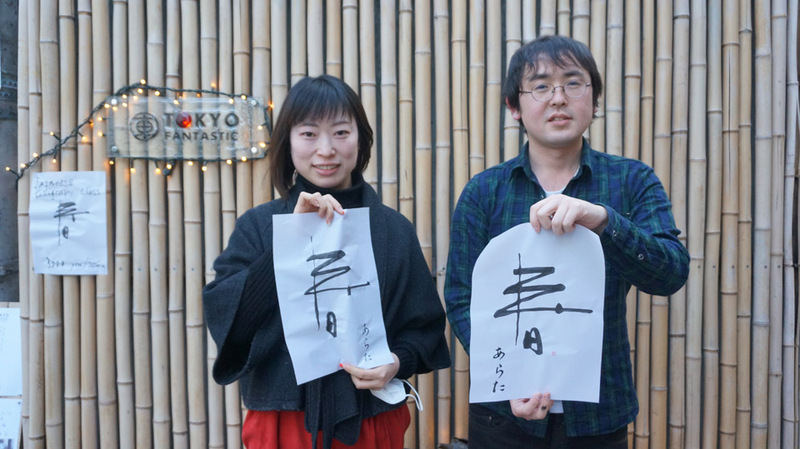 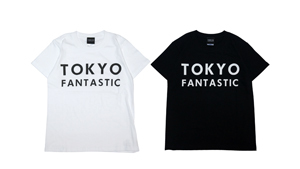 Recommend for the repeaters → choose one from three different ways of writing Hiragana letter. 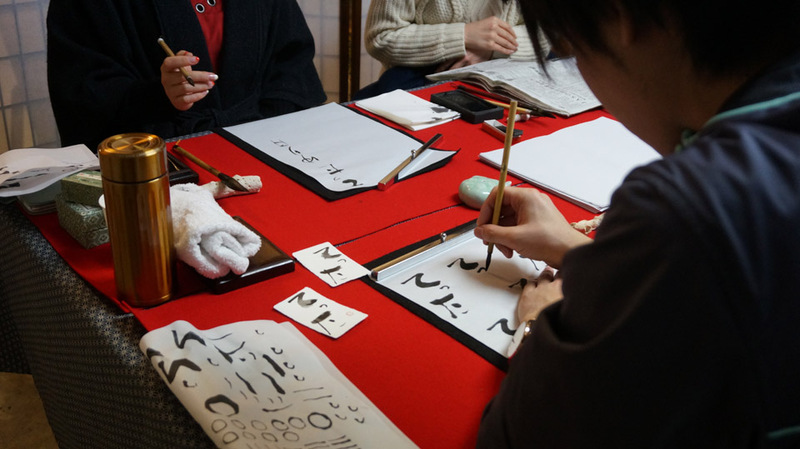 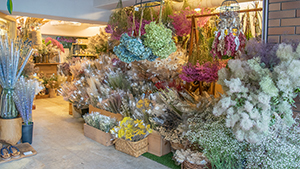 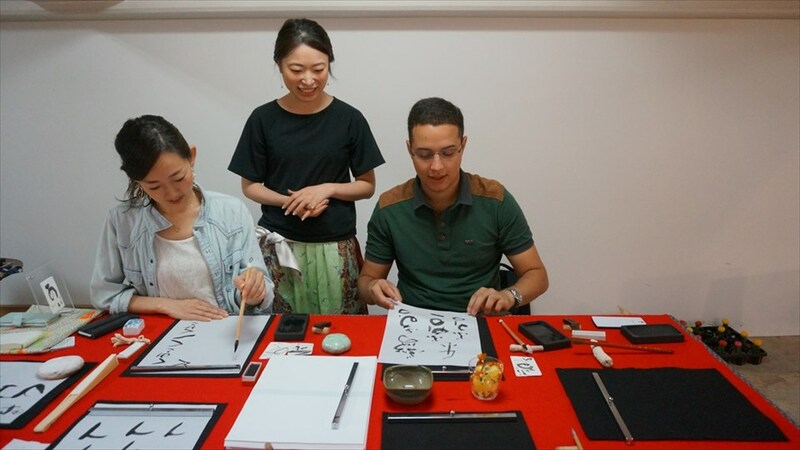 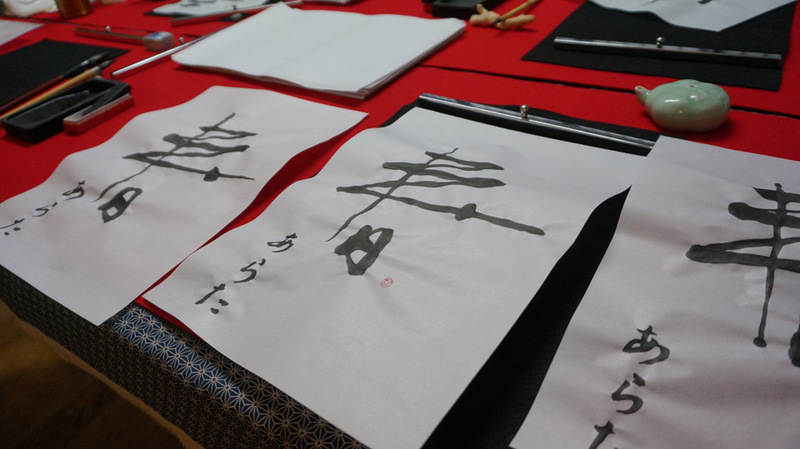 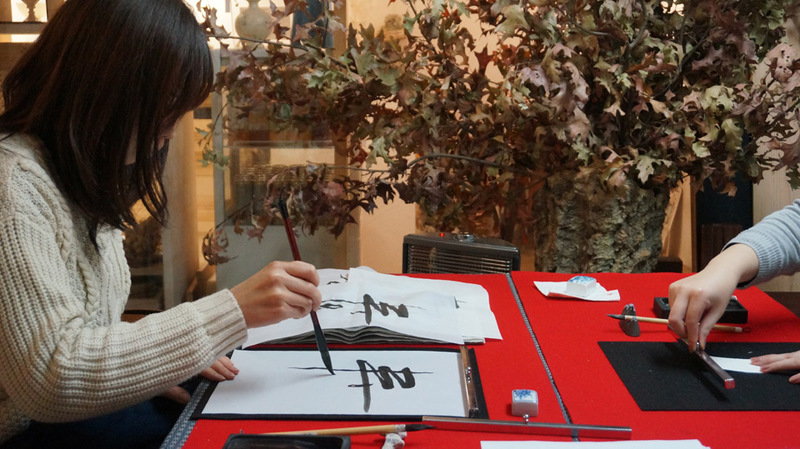 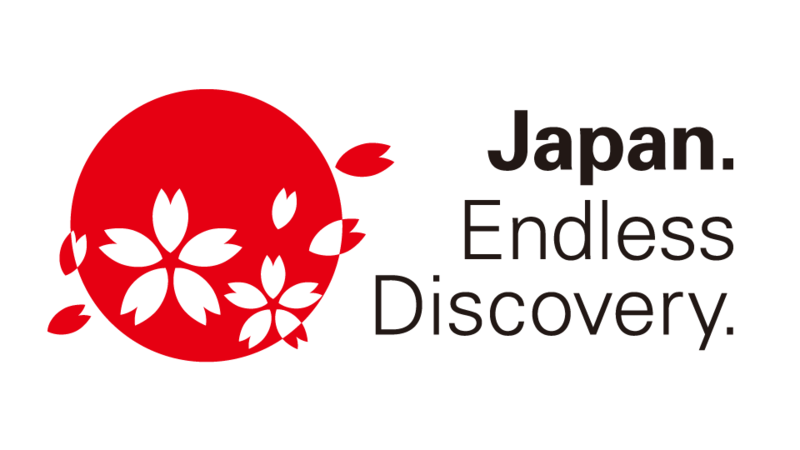 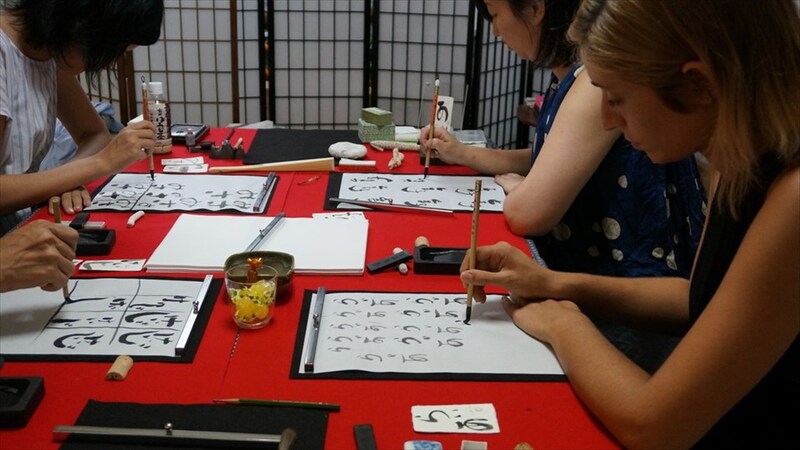 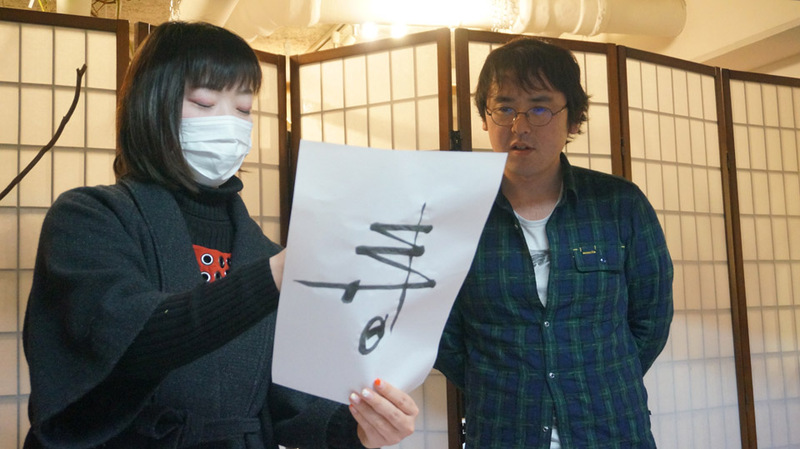 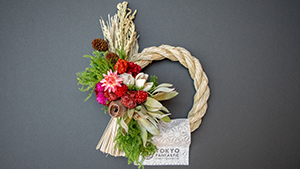 ・It is 75 minutes class aimed to experience the Japanese traditional culture. 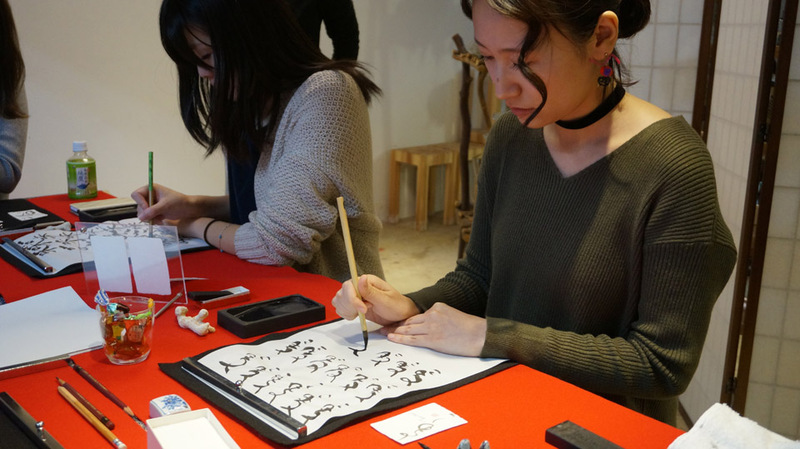 For report and promotional purposes on official website & social media outlets such as Facebook and Instagram, we would like to take progressional photos during the workshop and picture time after the class.